Usually I dye Easter eggs using a Martha Stewart technique of wrapping raw eggs in colorful silk and muslin. This year, I forgot and boiled the eggs ahead of time, so I had to come up with another method of making them colorful. 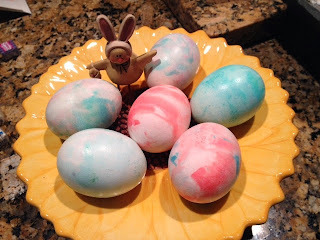 Off to the internet I went and found this fun, easy and a bit mess, Easter dyeing project. 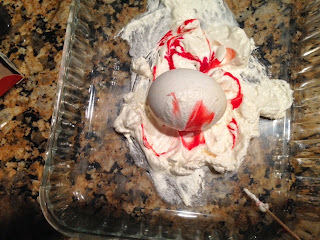 Ingredients: hardboiled eggs, Cool Whip®, food coloring, glass dish, tin foil, and paper towels. 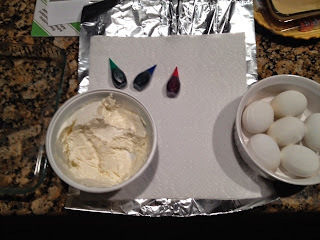 Back to the eggs…...I spread the Cool Whip (couple of spatulas full) in a glass dish, then dropped food coloring drops - 3 to 4 around the whipped cream. Then I swirled the colors with a toothpick - you could use a plastic knife or fork and swirl the colors, similar to making a marble cake. Next: Roll a hardboiled egg through the cream I did it so that I covered most of the egg, but you could just roll the egg straight through the cream, picking up the colors. Set the egg aside on tin foil or cardboard to dry for about 10 minutes. Just like waiting for paint to dry, I dislike waiting, so I cleaned off the egg with a paper towel after approximately 5 minutes. The green color didn't seem to work well, but my food colors were cheap brands. Also, even after I wiped off the eggs, I was able to put them back in the cream with color and add some more color. Your fingers will stain…I still have a bit of red on my fingers from yesterday. The marbled color is terrific. Try this with children! You might want them to wear gloves. 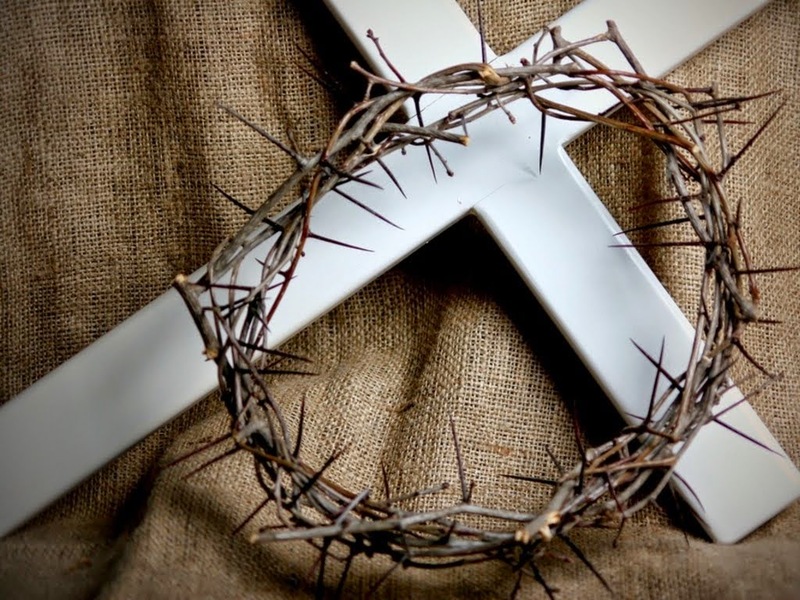 There are LOTS of references to this and other techniques on the internet, so I can say if any person or company owns this idea.